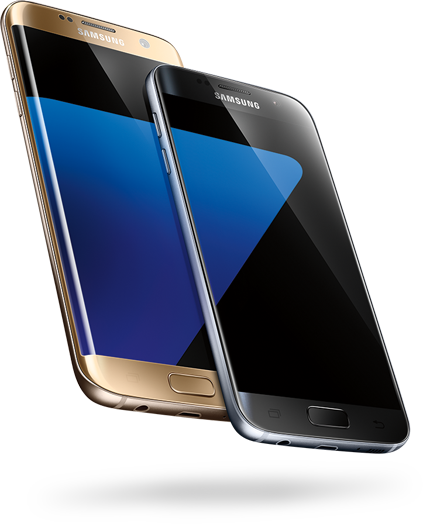 It was only a matter of time before Sprint and Verizon launched their own "buy one, get one free" offer for the Galaxy S7 as AT&T and T-Mobile already had launched their own. There is a catch however, if you even consider it a catch that is. As of now, Sprint is not offering the Galaxy S7 Edge as a part of this package but only the regular Galaxy S7. Nonetheless, if you are keen on picking up a Galaxy S7 Edge from Sprint, you will get it at half the retail price from them. Sprint has even incorporated the Galaxy Forever lease program into both their offers. This particular program allows you to exchange your old Galaxy device for the latest one, after just twelve months. The lease on the other hand will continue as before until the contract ends or you decide to keep exchanging as future Galaxy smartphones keep launching. Verizon has taken a slightly different approach when compared to Sprint because they are offering both the S7 and the S7 Edge in their Buy-One-Get-One-Free offer. In fact, they have actually taken it a step further by allowing the customer to get both devices at the price of one. What this means is that you can buy a S7 Edge and choose to take a regular S7 instead of another S7 Edge as the free device. If you are considering any of these offers then keep in mind that they all require the customer to get into a contract with the concerned company and the offer will take anywhere between eight-ten weeks to get validated via a prepaid card. We urge you to go through the terms and conditions carefully before taking a decision. There is now denying though, that these offers do make the S7 series of smartphones seem like much better value for money products.